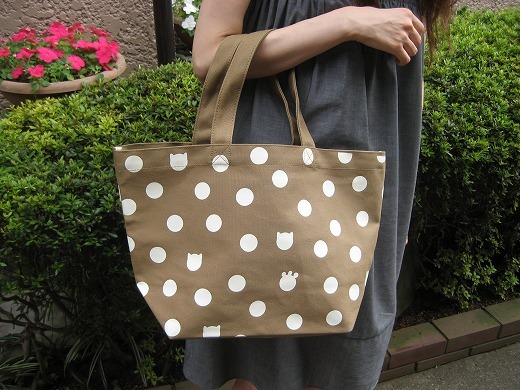 This playful dote tote with cat face and paw prints is roomy and chic. I can bring a lot of things!! Hi Takako, I was wondering, are you not a fan of Jill Stuart? 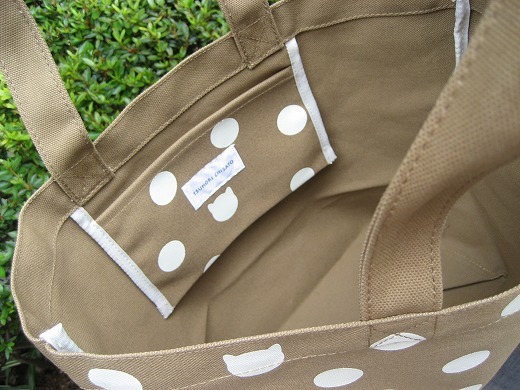 I’ve not seen an entry on Jill Stuart on your blog, but it is very popular with girls in Japan.